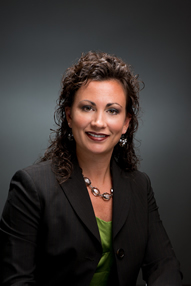 Angela T. Mulder, CPA is a senior consultant with Level Ten. She has over fourteen years of experience including “big 4” accounting firm, and as senior financial management in large publicly-held companies. 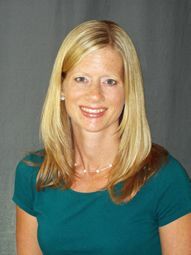 She earned her Bachelor of Business Administration from Grand Valley State University. 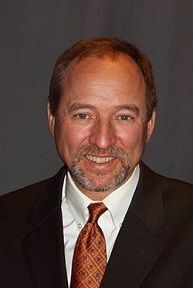 Mark VanDellen’s experience includes individual, group, and marriage coaching, leadership development, team building, writing, editing, and public speaking. 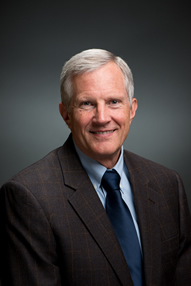 He has a BA in English from Grand Valley State University and a Masters in Leadership from Liberty University. 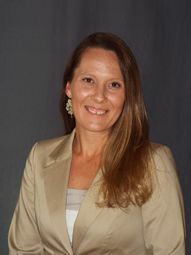 Jamie Kahnoski possesses twelve years of management experience in operations, marketing and human resources with a focus on linking people, performance and vision. Experienced in product and service environments; including the financial industry. 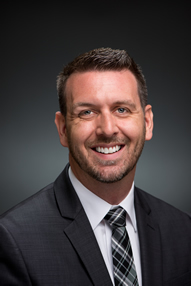 Jamie works to achieve the greater good in overall performance processes, policy and procedure initiatives keeping bottom line cost effectiveness a component. She believes in the power of people, their imagination and ability to work together to achieve organizational goals. Tori Gillesse has over 20 years of sales and marketing experience as an advisor, account manager, and senior sales executive. Tori is an active mentor and volunteer in many national and community organizations including: Kids Hope USA, Girl Scouts Michigan Trails, and the National Multiple Sclerosis Society. Her focus is on customer/vendor relations, creditor communications, sales and marketing techniques, and small business start up assistance. 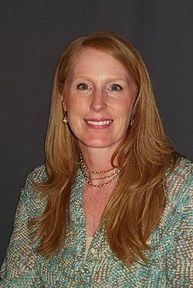 Patty Harvey has over 12 years experience as a CPA in a variety of industries. She has extensive experience working with companies to manage financial audits, reviews, and internal control engagements. Her focus is on assisting clients with improving their operating and cash flow performance. Russell Wm. Richardson Russell Richardson is an executive level manager with a diversified background in running and managing companies. Extensive experience in various capacities involving start-ups, turn-arounds, wind-downs and liquidations. Over the past fifteen years I have been working with companies in a crisis situation.